Face your past. 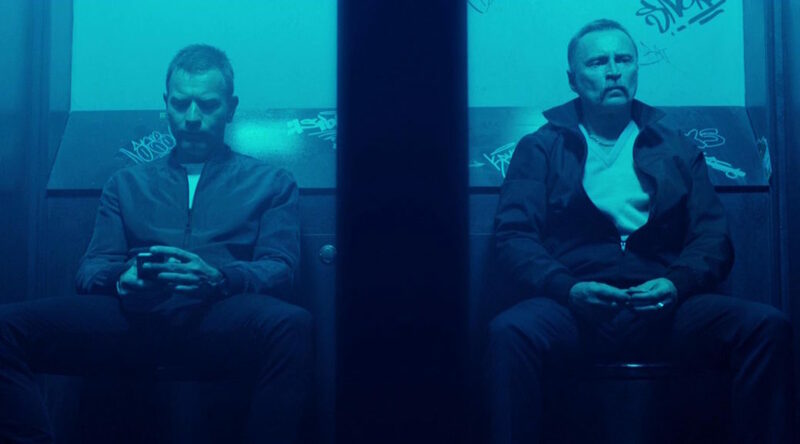 Choose this week’s podcast where we talk about T2 TRAINSPOTTING, Danny Boyle’s follow-up to the 90s drug-filled cinematic punch to the gut. We’re joined by Elliot Campos, who gives us a hilarious breakdown of the plot and nearly breaks the podcast in the process. 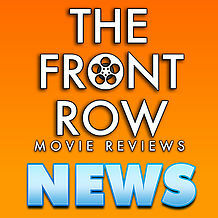 We talk about getting older and wrestle with the message of the movie. It’s an interesting discussion and you won’t want to miss a minute of it! Friend of the show and contributor to the blog Elliot Campos joins us on this week’s episode to break down the plot to the T2 TRAINSPOTTING. After The Hype is a podcast dedicated to giving movies and pop culture their fair shake after the hype cycle has died down.